Welcome to a quiet, safe, and friendly atmosphere, attracting families and seniors. 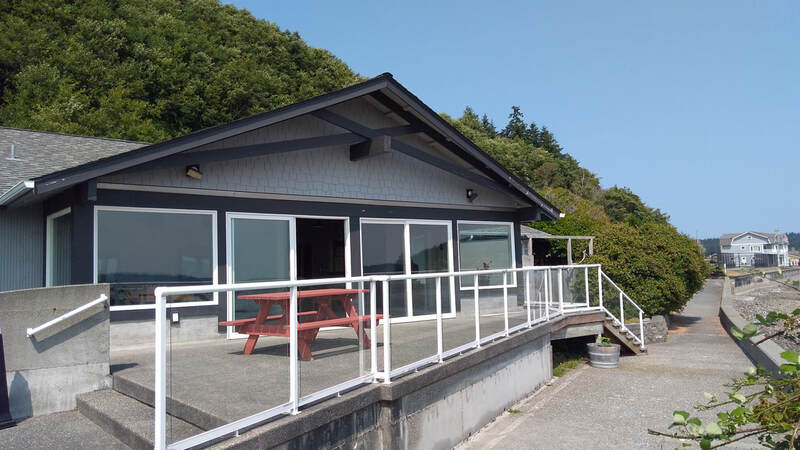 ​The Scatchet Head Community Club (SHCC) is a vibrant home owners association providing its members beach access to Cultus Bay on the south end of Whidbey Island, Washington. ​Incorporated in 1967, SHCC amenities include a clubhouse, heated swimming pool, two boat launching ramps, Picnic/BBQ areas, tennis and basketball courts and outstanding views of Mount Rainier and the Puget Sound. If you are interested in learning more about us (or what we are doing to make our community your community), contact our office at 360-579-4934. ​The next regular board meeting of the Scatchet Head Community Club will be on the first Wednesday of the month at 6:30p.m. at the Clubhouse. SHCC Committee meetings are held the third Wednesday of most months at 6:30 p.m. at the Community Clubhouse. ​The Scatchet Head Community Club Office is now operating on a Winter schedule: We're open 9 a.m. to 3 p.m. Tuesdays, and Fridays and Wednesdays 12 p.m. to 6 p.m..